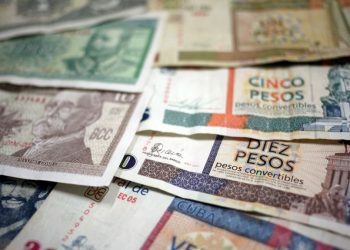 "We maintain constant follow-up with the Kenyan authorities," affirmed Bruno Rodríguez Parrilla. 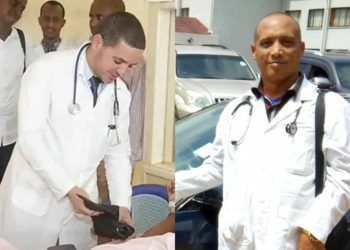 Cuban Foreign Minister Bruno Rodríguez held this Saturday a telephone conversation with his Kenyan counterpart Monica Juma about the actions that the African country is carrying out in connection with the kidnapping on Friday of two Cuban doctors, allegedly carried out by members of the Somali Al Shabab jihadist group. Our health collaborators are safe in #Kenya. The #Cuban Embassy in #Nairobi maintains permanent communication with them and keeps family members informed. We maintain constant follow-up with the Kenyan authorities. 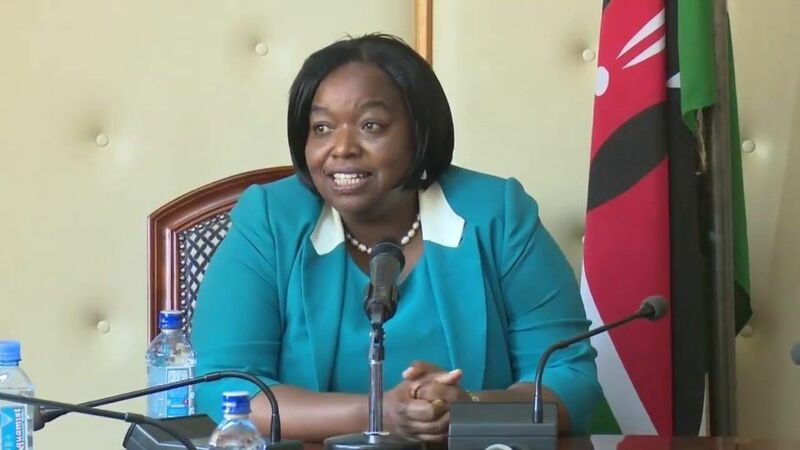 “I held a telephone conversation with #Kenyan Foreign Minister Monica Juma. We talked about the kidnapping of the two Cuban doctors and the actions carried out by her country’s government in the face of this unfortunate incident. 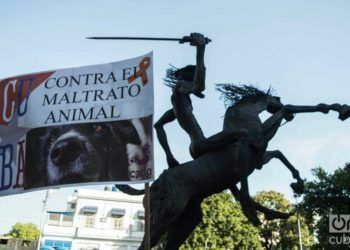 She passed on her solidarity with the relatives,” Rodríguez announced on his Twitter account. “We maintain constant follow-up with the Kenyan authorities,” adds the Cuban foreign minister’s tweet. 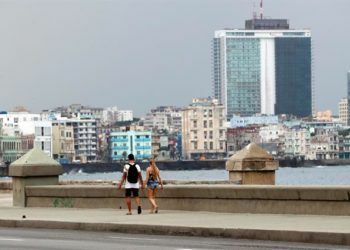 The Cuban government has formed a working group to follow up on the kidnapping of the two doctors, allegedly committed by armed men suspected of belonging to the Somali Al Shabab jihadist group. Assel Herrera, specialist in Comprehensive General Medicine in the province of Las Tunas, and Landy Rodriguez, specialist in surgery in the province of Villa Clara, were kidnapped on Friday when they were being escorted in a local government car to the hospital in Mandera, a county in the northeast of Kenya bordering Somalia, where they were stationed. The attackers blocked the official vehicle with two cars and opened fire, killing one of the police officers accompanying the doctors, while a second one was able to escape alive. 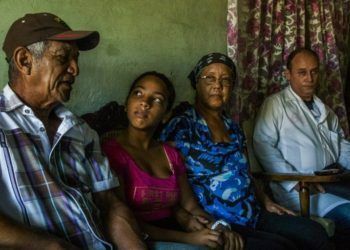 Herrera and Rodríguez are part of a contingent of 100 Cuban doctors who arrived in Kenya last year under an agreement signed between the two countries to improve access to specialized medical services in the African nation. Shortly after their arrival in July last year, the two doctors now kidnapped had already expressed doubts about the safety of their new destination in an interview with Kenya’s Citizen TV. 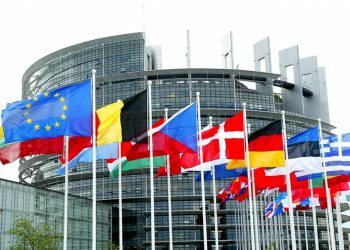 The eastern region of Kenya already lived a similar case last November, when Italian aid worker Silvia Costanza Romano, 23 years old, was kidnapped by armed men, and until now her status or whereabouts are known.